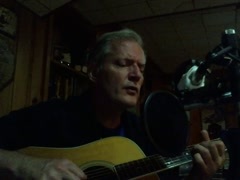 Bill Hall writes and performs original contemporary folk music for Late Cretaceous Productions. 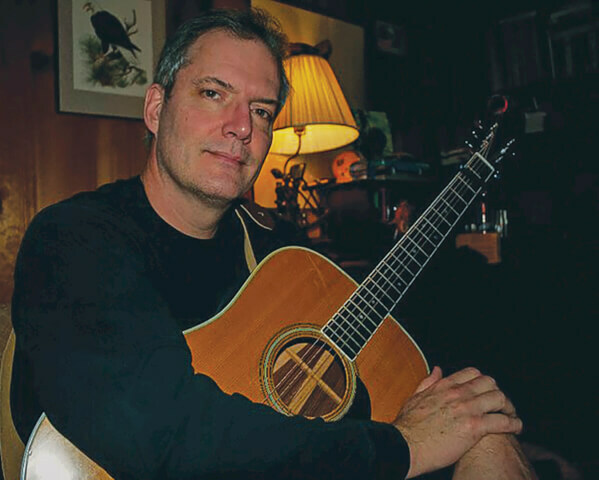 Bill performs primarily at folk music house concerts and benefits for Survivors and Friends in support of cancer research and families living with cancer. 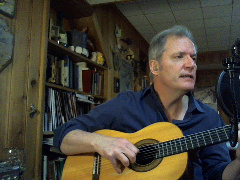 My newest CD “The Loft Sessions” was recorded live at “The Loft Recording Studio” in Bronxville N.Y. in June 2015. 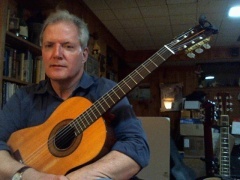 All of Bill Hall songs are registered with the United States Copyright Office.